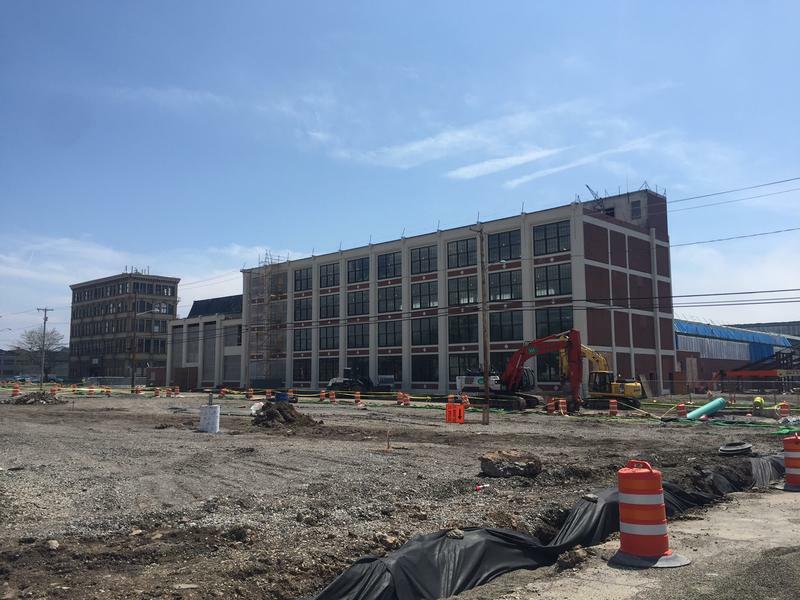 On Buffalo’s East Side, a new job training center is taking shape. Officials and residents hope it will address the community's high unemployment rate, while boosting development in that area – and across the city. Heavy machinery roars along the Northland Corridor, just south of Erie County Medical Center. The area had long been a place lost to time, with old buildings dotting the area. But that’s changing with The Workforce Training Center, the signature initiative of the Northland revitalization. With offices opening in July and classes starting in August, many hope this will give the area a boost. “Advanced manufacturing and energy, they pay great wages, family sustaining wages. They have outstanding, high-tech careers,” said CEO Stephen Tucker of the Northland Group, which oversees the Center. 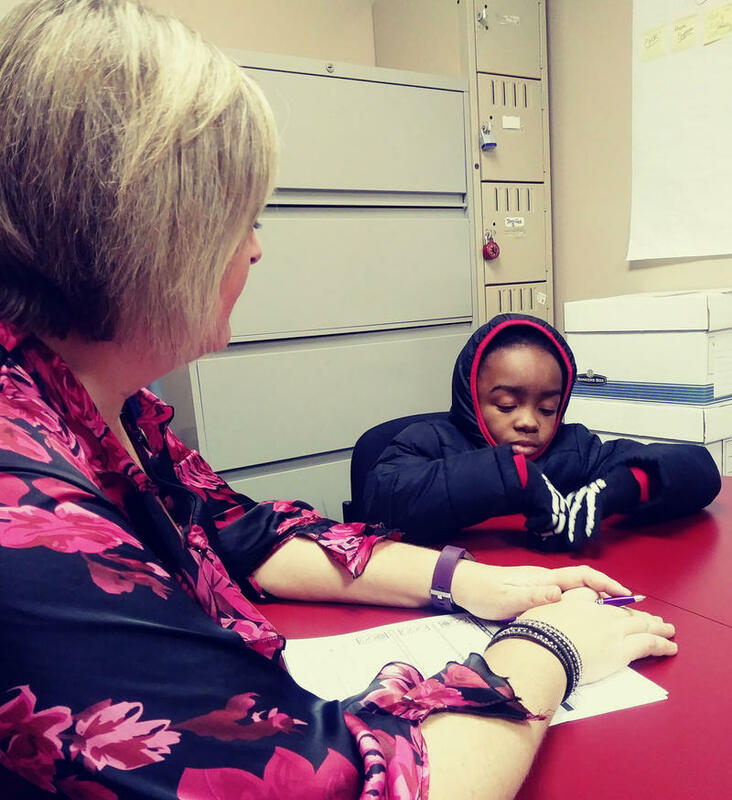 He hopes to train up to 400 students in the first year, with about half starting in August. They’ll get training in fields such as welding, energy utility technology, and machine tool technology. And that should help East Side residents find jobs. While the Buffalo-Niagara region’s unemployment rate was 5.1 percent as of this April, it’s higher in the East Side’s predominantly African-American neighborhoods. The training center and other parts of the Northland development are on land once used by the Houdaille plant, which made machine parts. But not everything from the plant was torn down. Part of Northland Avenue also is getting a makeover. Buffalo Urban Development President Peter Cammarata says it’s a much needed upgrade. And what about neighborhood residents? Pastor William Gillison of Mount Olive Baptist Church, less than a half-mile from the construction site, says the redevelopment will have a big impact. “We think that it’s not only a tremendous benefit, of course, to the East Side community but actually to the City of Buffalo, County of Erie, and State of New York. Because of the tremendous work that is planned for that particular area,” he said. Some on the East Side have criticized city officials for focusing on development downtown. Gillison says the Northland development is an example of the tens of millions of dollars being invested on the East Side. Other projects nearby will bring housing, stores and services to the community. Stebbins and Gillison stressed the importance of community outreach. Many meetings between the developers and community leaders were held at Mount Olive. Now, a big part of the outreach is to help applicants understand the importance of the career opportunities. Some Buffalo school parents, students and community members left for Albany early Tuesday morning to call on state leaders to fully fund public schools. WBFO's senior reporter Eileen Buckley says they will join a rally with the Alliance for Quality Education as they call for racial and economic equity in education. 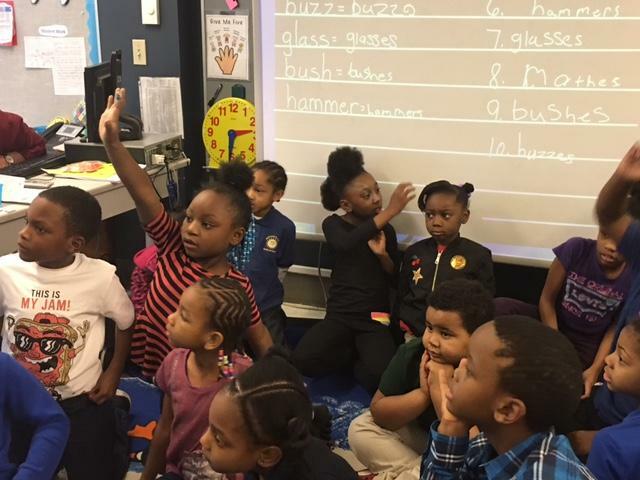 WBFO's senior reporter Eileen Buckley says a rally will be held in Albany Tuesday by the Alliance for Quality Education to call for racial and economic equity in education.